Please attend and promote this important presentation. Thank you! 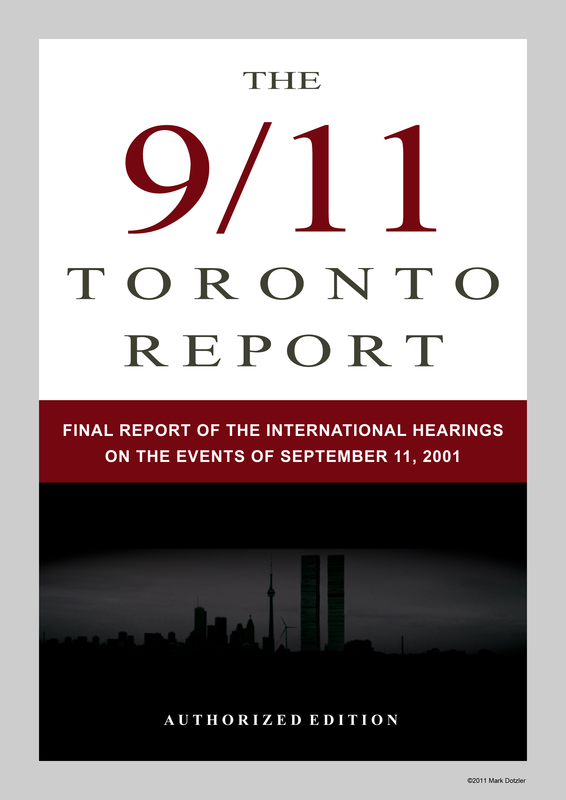 A significant portion of the international community feels that a careful and critical reflection on the events of September 11, 2001 is now required, given that these events have been the pretext for invasions and human rights violations throughout much of the world. 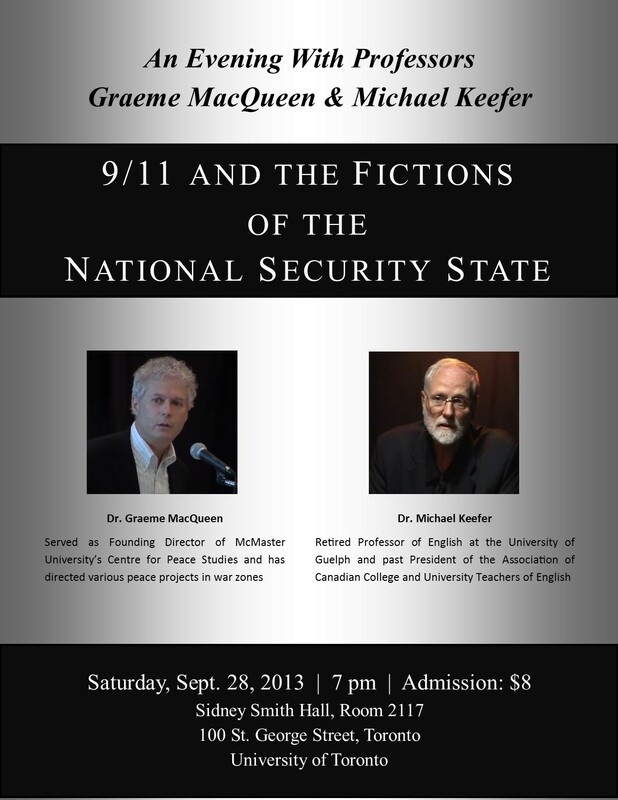 The International Center for 9/11 Studies is sponsoring four days of citizen Hearings in Toronto, Canada on the 10th anniversary of the events of 9/11. To a distinguished panel of international citizens, expert witnesses will testify that official investigations into 9/11 have failed to describe and account for the 9/11 events. A final report consisting of the testimonies and the conclusions of panelists will be issued for citizens across the world. The New Pearl Harbor Revisited: Was America Attacked by Muslims on 9/11? David Ray Griffin is emeritus professor of philosophy of religion at Claremont School of Theology and Claremont Graduate University. He has published 34 books, including seven about 9/11, the most recent of which is The New Pearl Harbor Revisited: 9/11, the Cover-Up, and the Exposé. His lecture will summarize the evidence in this book for its most important conclusion: Muslims did not attack America on 9/11.